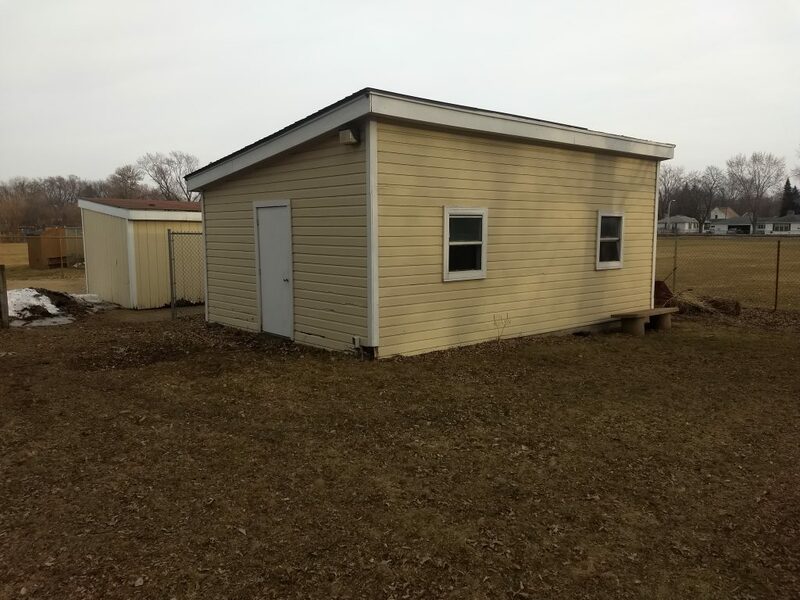 Welcome to the web home of the Richfield Amateur Radio Club. We proudly serve the City of Richfield, Minnesota along with the Richfield, Minnesota Community Emergency Response Team. Check out the links below for some additional information about us and what we do. 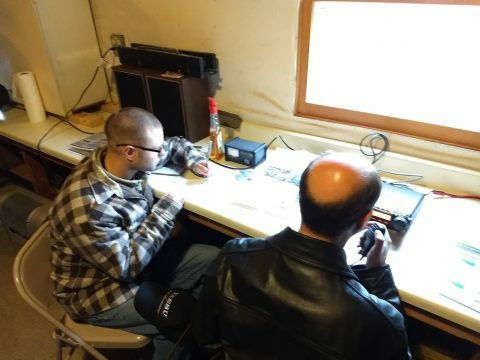 The promotion and encouragement of amateur radio in the City of Richfield and surrounding communities. Especially the advancement of education of amateur radio and its use in public service via the development of a viable communications network. New MN Cell Phone Law!